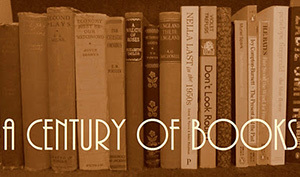 A reading project, hosted by Simon T, with the aim of reading and reviewing a book published in every year between 1900 and 1999. Do you have to read them in order? Any book even if it’s not a classic? I don’t review but this appeals to me. Any book, any order! It’s a wonderfully flexible reading project. 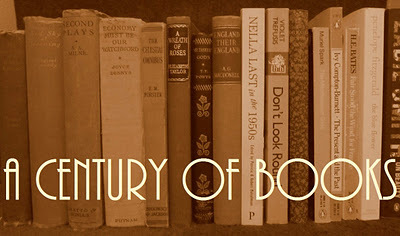 A useful source of titles, at least for the first half of the century, might be The Modern Movement: 100 Key Books From England, France, and America, 1880–1950 by Cyril Connolly. He covers quite a range of works from the modernist movement. That would be 100 too many modernists for me, I’m afraid! What fun! I’m doing 1915-2014, along with the golden age mystery bingo and the Scottish challenge. So far I’m 20 books in, have a couple of criss-crosses for the bingo and have read six Scottish books.